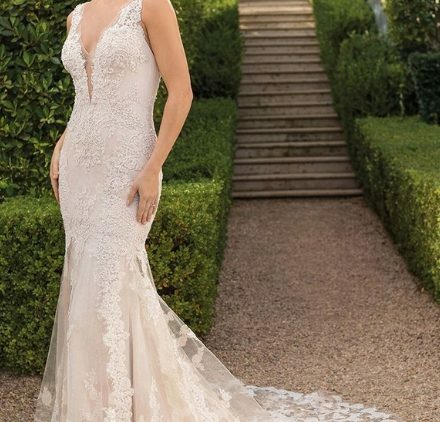 Mori Lee has been designing, manufacturing and distributing America’s most popular wedding gowns through three generations of family guidance. 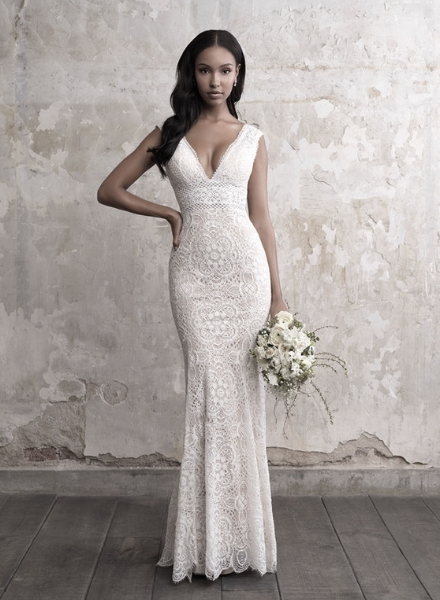 Designers are dedicated to providing the brides of the world with the dress of their dreams, leading the industry in design, manufacturing and affordability. 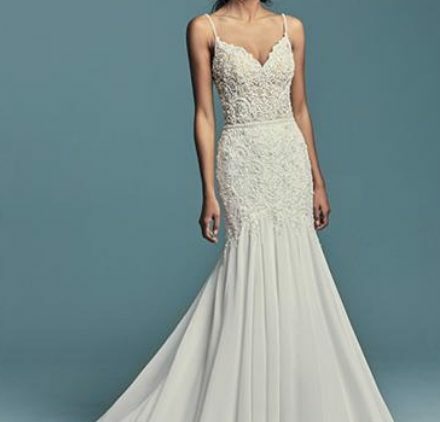 For this stunning wedding dress and gown collection, Mori Lee aims to bring you luxurious, contemporary designer wedding dresses with truly universal appeal. 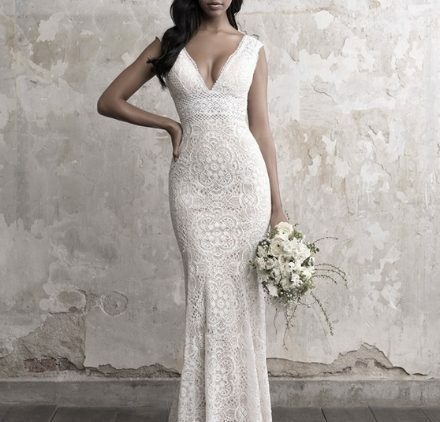 Knowing that it’s really the personal touches that make you shimmer, they crown each wedding gown with incredible fine detailing and expertly crafted embellishments. 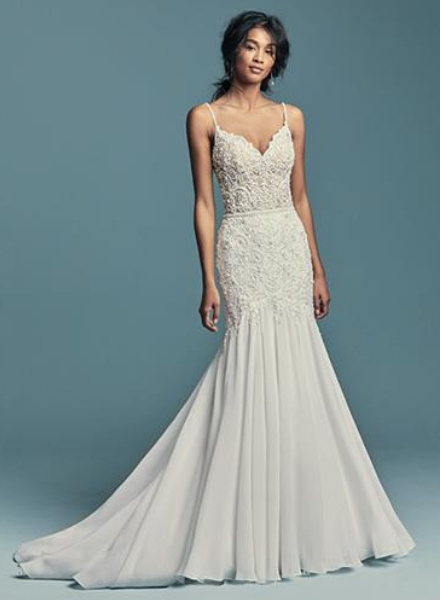 This fashion forward collection mixes traditional elegance, romantic lace and classic beauty with contemporary touches and exquisite beading.